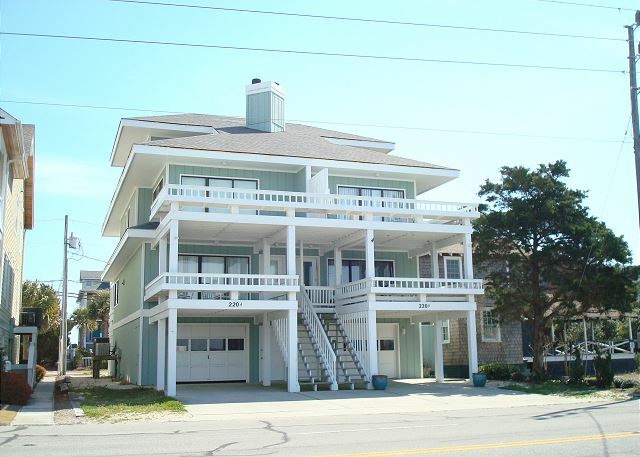 Bright, Beachy, and modern 3 bedroom Ocean Front condo at the popular Dune Ridge Resort. Fantastic ocean views and pool! 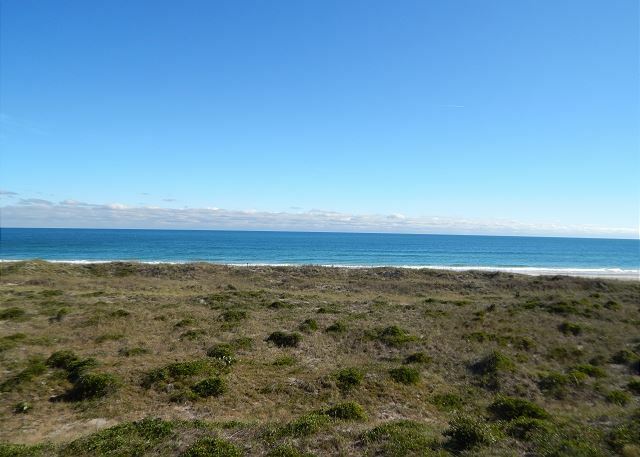 Beautiful views abound from this top floor, 3 bedroom, 2 bath ocean front condo at the exclusive Dune Ridge Resort on the "North End" of Wrightsville Beach! New kitchen for 2016 and New Bathrooms in 2017! 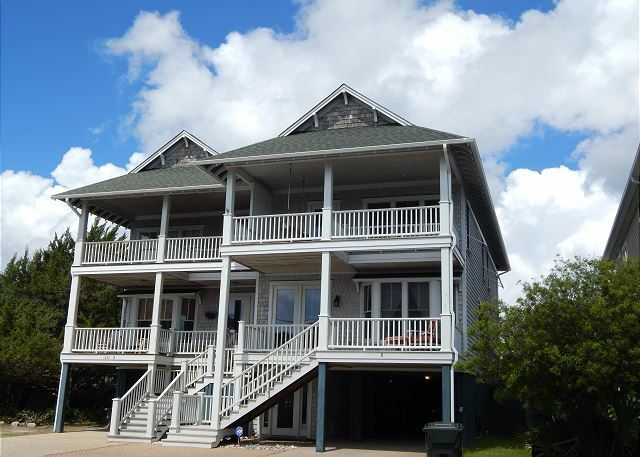 3 bedroom 3 full bath, ocean front condo at Dune Ridge Resort, with plenty of room for Dune Nuthin! Newly updated Kitchen and Baths! 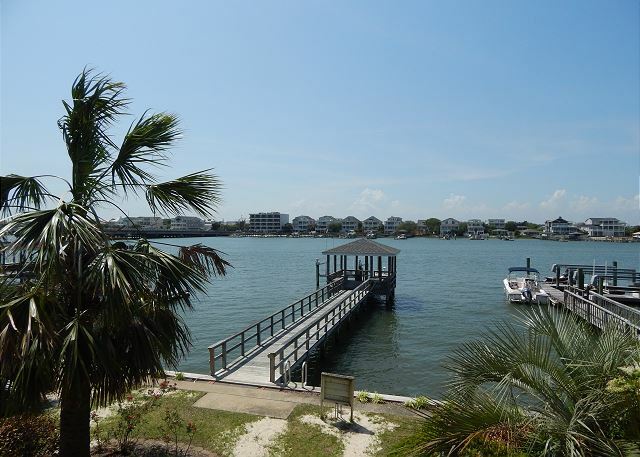 Well kept 3 bedroom 2 1/2 bath sound front duplex home on Banks Channel. Great sound views, private boat slip and gazebo. In the heart of the business district of WB. Walking distance to shopping, restaurants, nightlife, and beach! New, modern, spacious 4 bedroom 3 1/2 bath townhome just steps to everything! 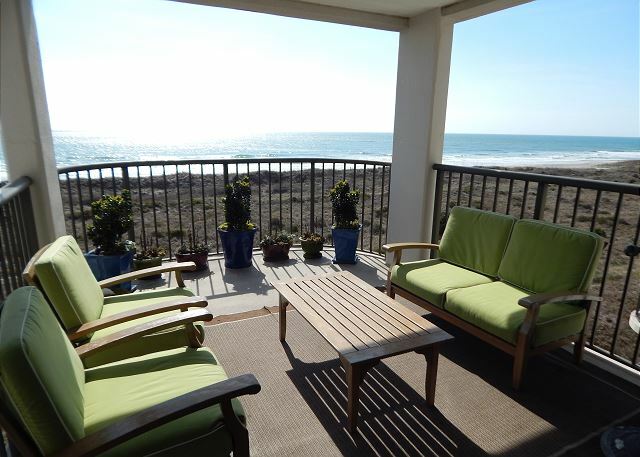 4 bedroom 4 bath ocean view townhome with great views, easy beach access, and great location. Just steps to the beach, shopping, restaurants, and more! 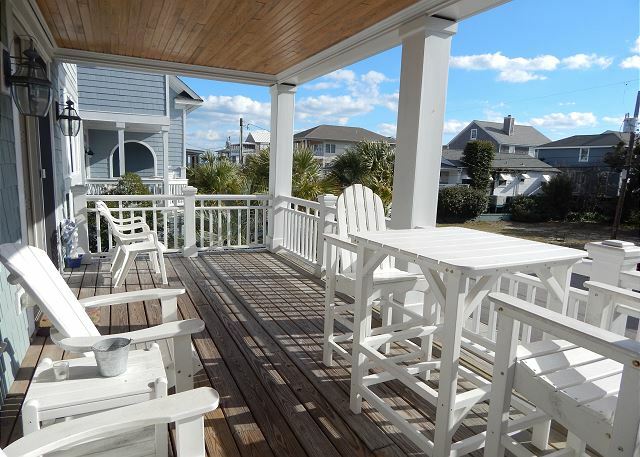 Recently renovated, 3 bedroom 3 bath ocean front townhome in the Station 1 community. 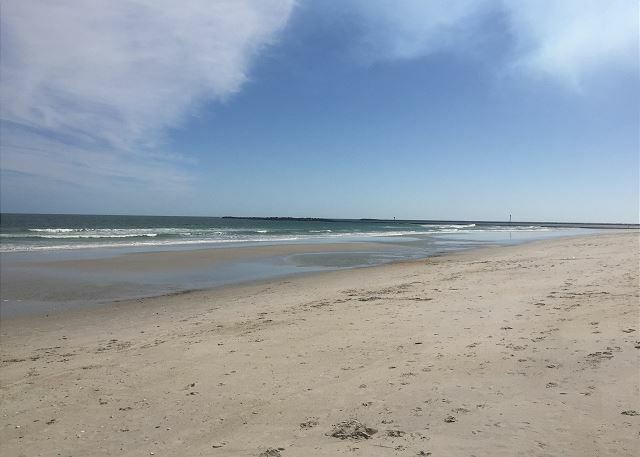 5 bedroom, 5 bath, classic ocean front beach house on the south end of Wrightsville Beach! 5th bathroom added for 2015! Beautiful custom built home with plenty of space, parking, great views, and great location. 5 Bedroom 4 1/2 bath, sound side home on the south end. Lots of room, easy beach access, and great location. Hot Tub included!